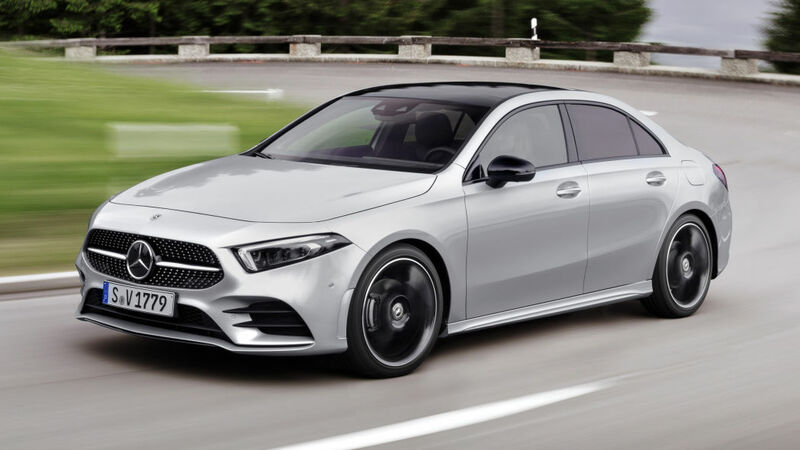 Mercedes-Benz Malaysia is calling the all-new A-Class sedan a limousine because apparently sitting in any of their sedans is akin to being in a limo. Nice try though but they’re not fooling anyone. 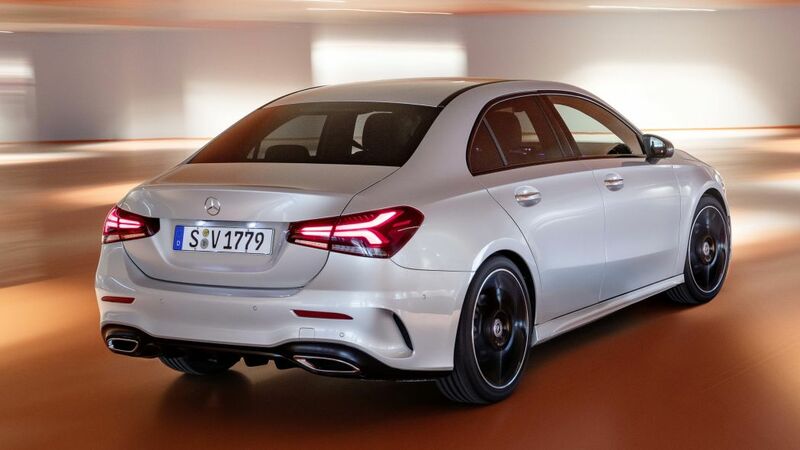 Just like the A-Class hatchback before this, the sedan is riding the MBUX hypetrain and will be available in A200 Progressive Line and A250 AMG Line trims. 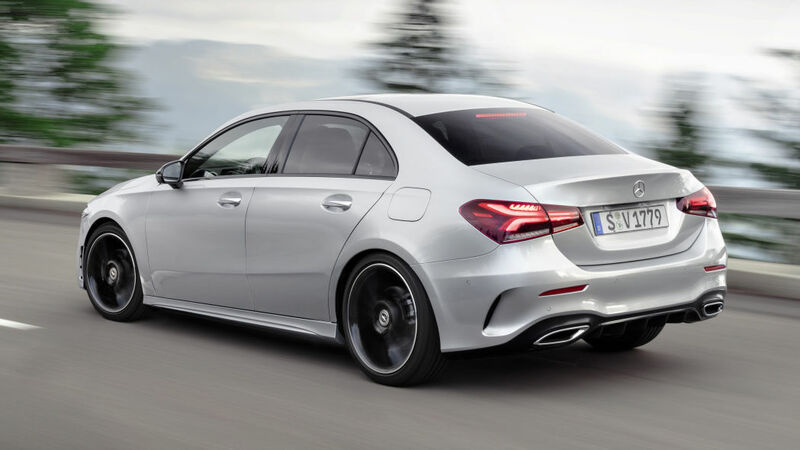 The former goes for RM 229,888 and the latter RM 267,888 (estimated) respectively. 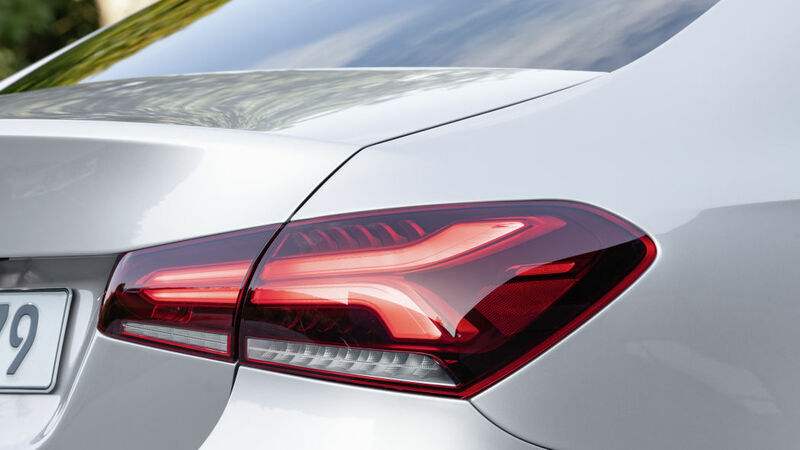 MBUX appears to form the foundation of the sedan’s appeal. 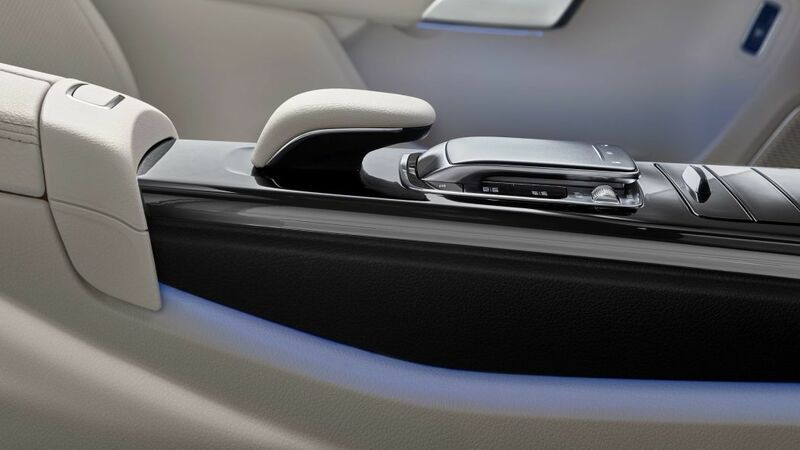 The new infotainment system utilises Artificial Intelligence for users to interact with the system using natural language voice commands to control the features such as air-conditioning, navigation and infotainment. However, to fully access the systems functions, an active internet connection is required and the local models lack this. Hence, the range of MBUX to recognise commands here is limited. 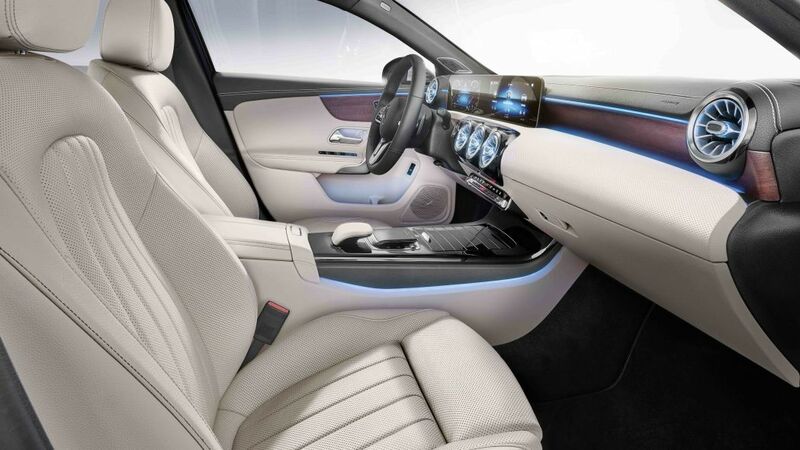 Also present are the connected twin screens on the dash with the middle doing duties as the infotainment display and the other serving as the instrument cluster for the driver. 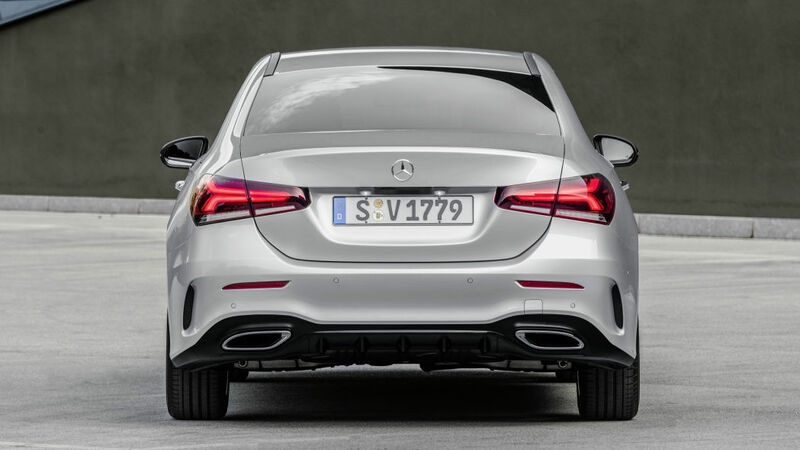 Similar to the hatchback, the sedan features different suspension systems in the rear depending on the variant. 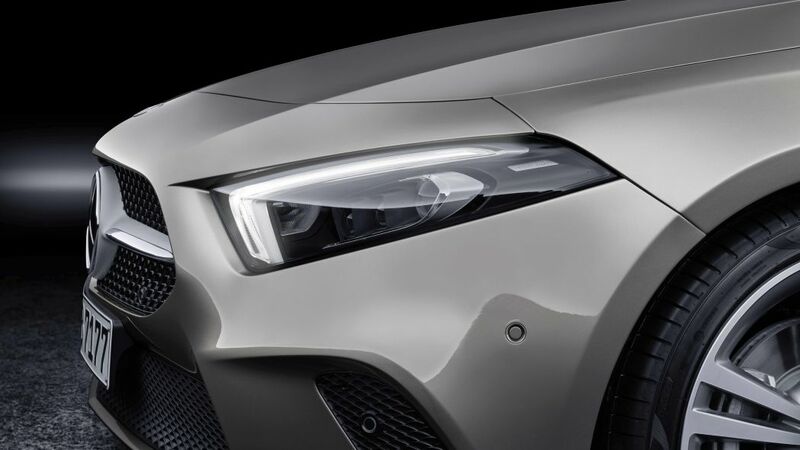 That means a torsion beam for the A200 and a slightly more sophisticated multi-link independent one for the A250. 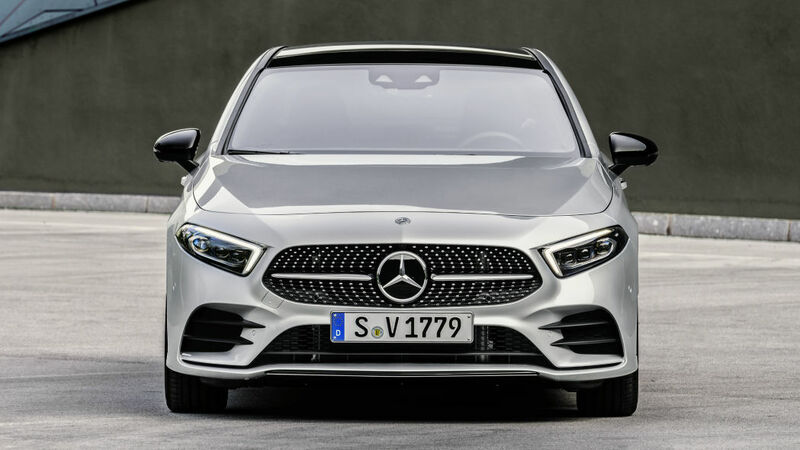 Power for the A200 is courtesy of a turbocharged 1.3-litre inline-four that sends 163hp and 250Nm of torque to the front wheels. 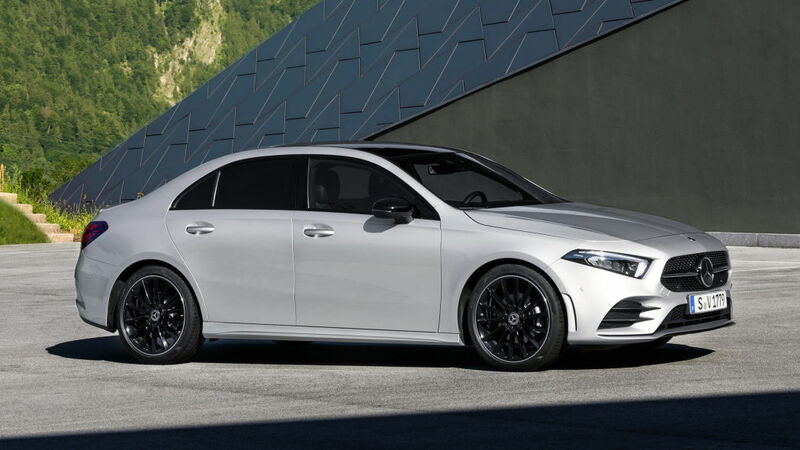 Step it up to the A250 and you’ll have a larger 2.0-litre inline-four that’s also turbocharged for 224hp and 350Nm of torque. 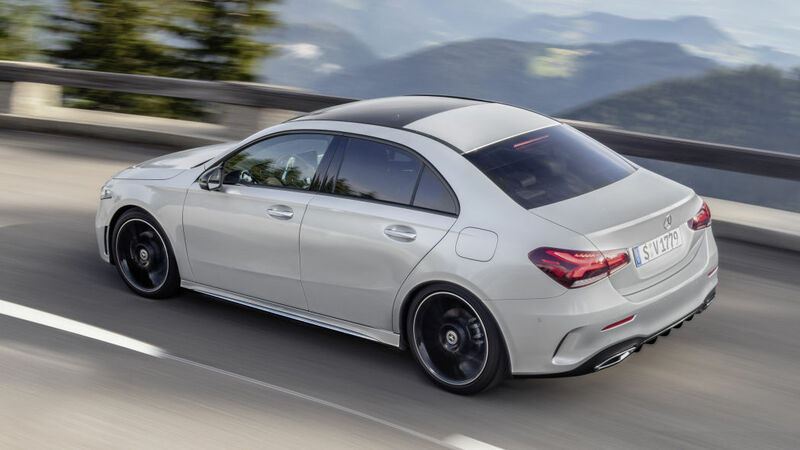 Both get a seven-speed dual-clutch box. Equipment on the A200 now includes Android Auto and Apple CarPlay, the ambient lighting with an endless selection of colours (yes, the AC vents will turn red or blue if you increase or decrease the temperature), navigation, keyless entry, push-start, power adjustable front seats, Active Parking Assist, LED headlights, 18-inch wheels, black lime wood trim, and leather interior. 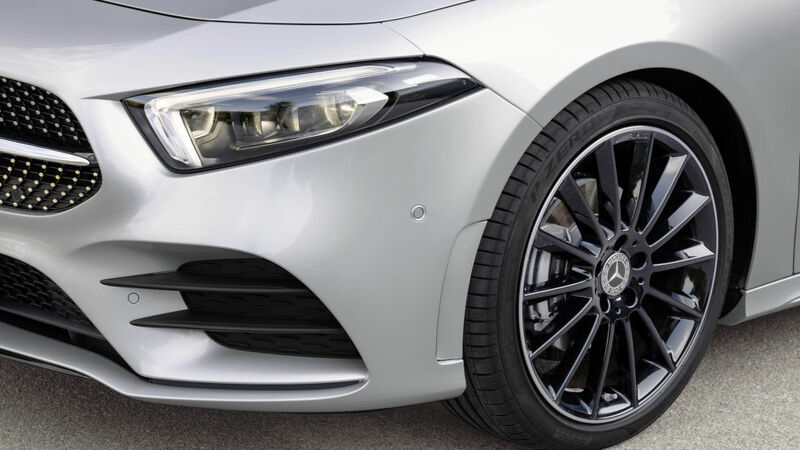 Apart from the added power and bragging rights, the A250 adds the AMG Line exterior and interior package to the mix, 18-inch AMG wheels, what Mercedes-Benz calls light longitudinal-grain aluminium trim and sports seats with Artico synthetic leather and Dinamica microfibres. 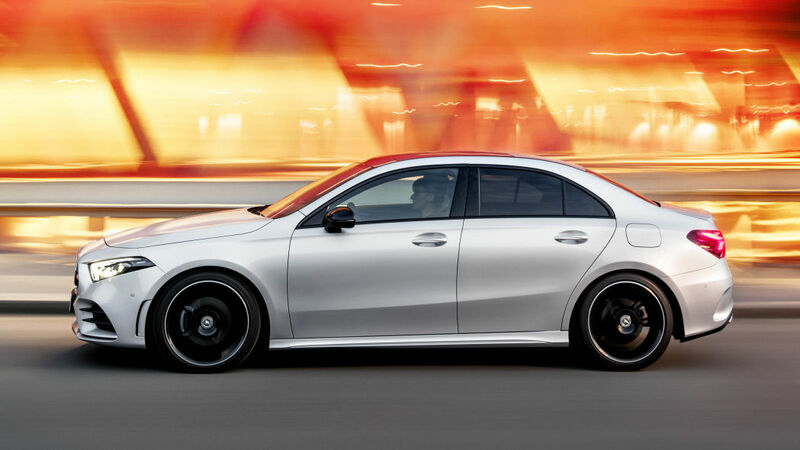 Owning one is made easier with Mercedes-Benz Financial on hand to offer special packages with fixed monthly installments and low interest rates.